Listed 527 days ago | Los Angeles CA | $42,500 1963 Jaguar S Type FOR SALE! Listed 527 days ago | Los Angeles CA 1963 Jaguar S Type FOR SALE! 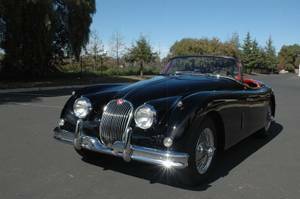 Listed 516 days ago | San Diego CA | $1,500 Jaguar SS100 -1937(PRICED REDUCED)!!!!! Listed 519 days ago | Colorado Springs CO | $32,500 1967 Mercedes S230 W111 Fintail/needs resto/Trades? Listed 534 days ago | Portland OR | $7,987 1972 Jaguar XJ6 for Sale!